Ever thought you taste flavours more intensely than your friends and family? Or perhaps the opposite is true. 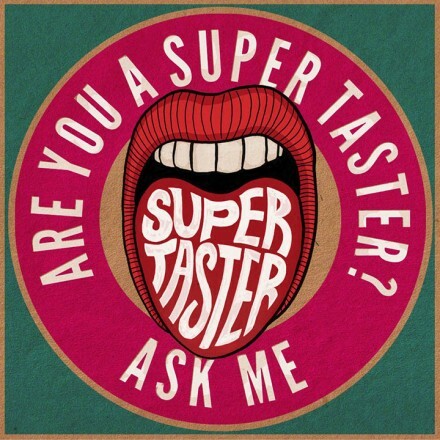 Try our simple test today & find out if you really do have super-duper tastebuds. 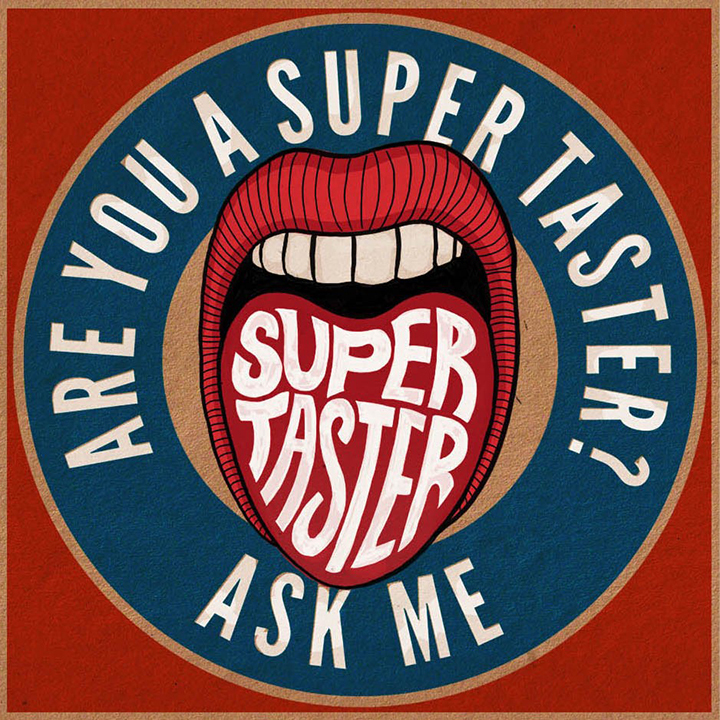 WHAT IS A SUPER TASTER? Well, it’s all down to genetics. can have up to 1100 tastebuds per cm2 of their tongues, 100 times more than a non taster. are extremely sensitive to bitter or very sweet flavours, as well as temperature and sensation such as carbonated water. generally make the pickiest eaters and can’t stand foods like broccoli, brussel sprouts, grapefruit, dark chocolate or coffee. are usually the most adventurous eaters, enjoying a wide variety of food. Make great pastry chefs as they have a higher tolerance for sugar. often have the healthiest diet. Which are you? Pop in to any of our brasseries during our Festival of Flavour week, April 11th – 17th, and take the taste test to find out. Not recommended for under 10’s.